As we edge closer towards the time of year when people start thinking about using their fires and woodburners again, I thought I’d put together a handy ‘To Do’ list. Get these things in place now and you stand less of a chance of coming unstuck once autumn and winter are underway. Every live flue should be swept a minimum of once a year, regardless of how little it has been used. Things can change in a year so they really need to looked at by a professional sweep. Sweeps get very busy at this time of year so it’s important you book in a date as early as possible. Some already have a waiting list at four weeks long (yes, even in August! ), so you need to get a date sorted now to beat the rush. Stoves and fires take a lot of punishment in the winter months, so get it serviced now. This means having the rope seals around the doors replaced if needed, and any cracked glass or internal bricks should be replaced. Making sure your rope and glass are in good order will ensure that excess air doesn’t get into the appliance, causing it to over-fire (wasting fuel and potentially damaging your stove). Bricks should be in good order to protect the outer skin of your appliance and keeping the risk of it cracking to a minimum. If you use wood, make sure it is seasoned (meaning a moisture content of around 20%). If it is higher than this, don’t use it. Burning wet wood is not only a false economy as you get very little heat from it, but it can cause tar and creosote to form in your flue, which can cause a chimney fire. If you use coal or solid fuel, buy it now and keep it dry. The longer into the burning season you leave it, it could end up being bagged up when damp and that has a knock-on effect to you. These are very cheap little devices which attach to the stove pipe. When used in conjunction with the stove manufacturers’ instructions, they are very handy at ensuring that you are burning your fuel at the optimum temperature. Not only is this better for the environment, but it makes sense financially as you won’t be wasting money by burning inefficiently and causing potential damage to your flue in the process. 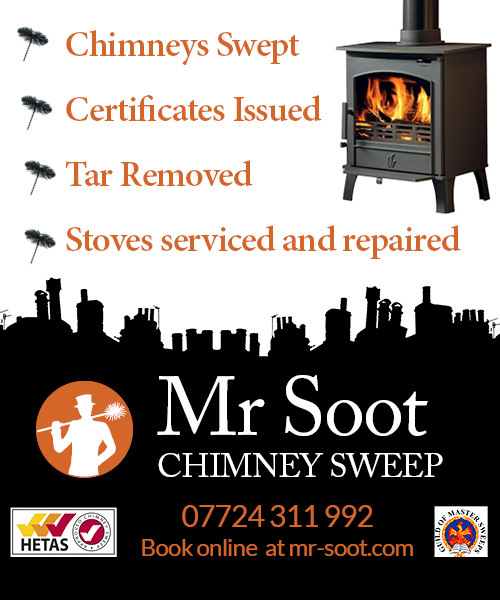 Mr Soot Chimney Sweep is a HETAS Approved Sweep, and member of the Guild of Master Chimney Sweeps, offering a professional and friendly chimney sweep and stove service in Wigan, Stockport, West Lancashire, Chorley and surrounding areas. Book Mr Soot online or call 07724 311 992. Hi, I’m an ex HETAS stove installer and installed over 1100 stoves. I have invented an anti-draft air vent, the DR21 Air Vent, http://www.dr-21.com to stop the draught caused by the vent which should be put in when the stove is installed. 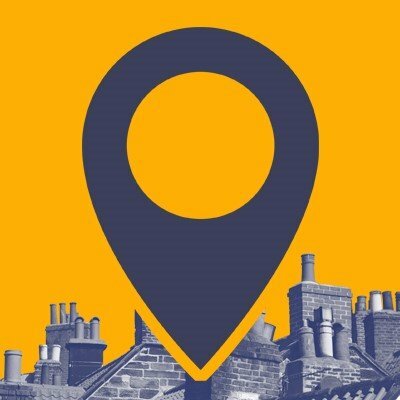 Your advice is good and I wish a few more sweeps/installers would give advice, but, as I’m sure you know, the government is tightening up the legislation regarding stoves and all solid fuel appliances. The first “MUST-DO” is the introduction of Woodsure and, hopefully, in the near future, all fuel sold will carry this certification. As I understand it, the second will be a requirement for sweeps to carry out greater checks when they sweep a chimney, and ensuring that a stove has sufficient air for a full combustion will be among those checks. Even a 5kw stove in a well insulated house struggle for air and this results in an incomplete combustion and pollution. People overlook this. Introducing the Eco Stove is a great idea, but if the room is hermetically sealed, it won’t work!